The relationship between Sternfenster and their Approved Installers has been growing from strength to strength since the inception of the Sternfenster Approved Installer Network. Many installers across the UK have been enjoying the benefits that the Network offers, including continual support and product innovation. 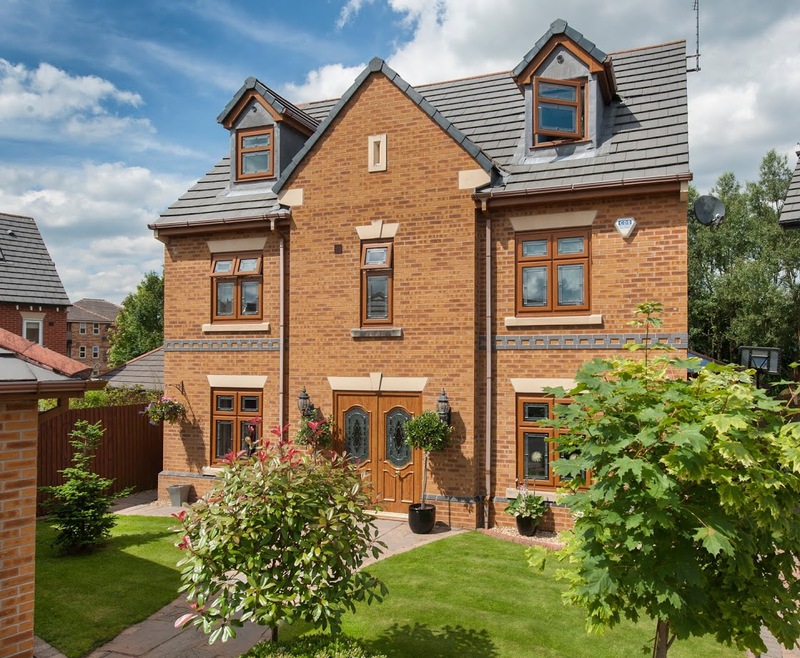 As a mutually beneficial system, the Sternfenster Approved Installer Network was put in place to allow installers to grow their business and offer their customers a unique degree of quality. To make this happen, Sternfenster has offered their Installers a selection of cutting-edge products, marketing resources, as well as professionally filmed installation and product videos. On top of this, Approved Installers can also enjoy the benefits of their very on sub-site, integrated into the main Sternfenster website. This allows them to have a branded lead-generation platform, accessible through the ‘Find an Installer’ functionality on the Sternfenster website. Here, homeowners can get in touch with the nearest installer in their area. 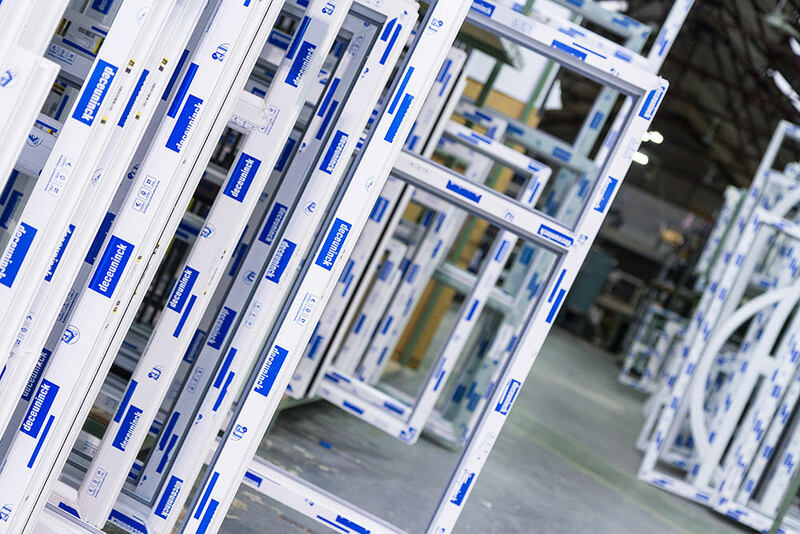 As the Network has grown since it began, and Sternfenster is constantly investing in the continual improvement of their product range and resource offering, it’s clear that is has been a success. Approved Members across the nation are benefitting from increased sales, increased leads, more products, professional marketing tools and reduced aftersales. 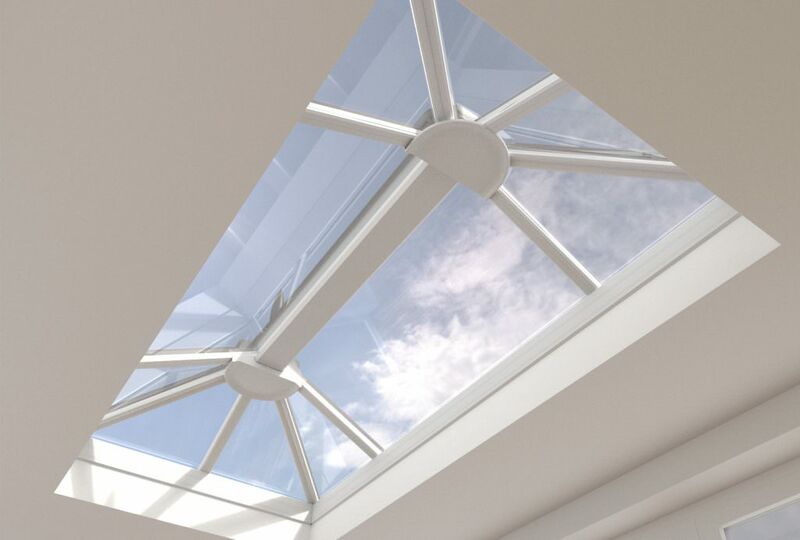 As an indication of their commitment to their Installers, Sternfenster has also recently integrated the high performance aluminium roof lantern from Stratus into their product range. This design offers a harmony between function and form, comprising a ridge that is 66% smaller than standard systems for a sleek and stylish new addition. This new roof lantern also allows Approved Installers to offer homeowners a higher degree of home comfort, featuring a design that is 66% more thermally efficient than other conventional aluminium roof systems. With this in mind, it is clear that the partnership between Sternfenster and their Network Members if proving to be beneficial to both homeowners and installers alike. Interested in becoming an Approved Installer? Get in touch with Sternfenster today by calling 01522 51 25 25 or by visiting our ‘Join Our Network‘ for more information.